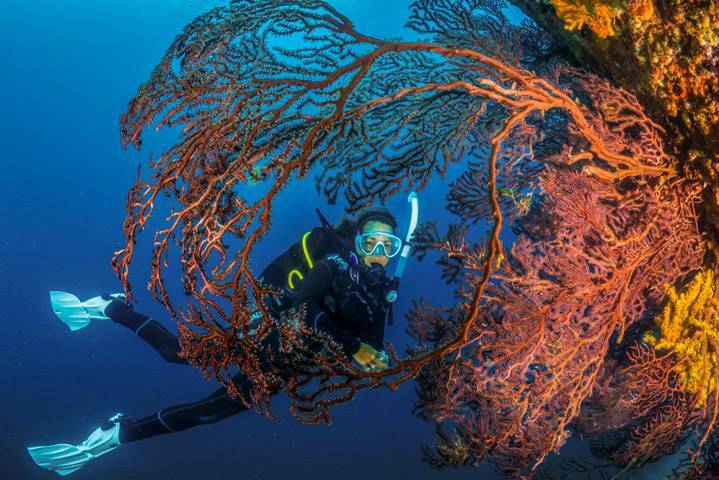 Take the PADI Underwater Naturalist Specialty course and you’ll see new things, even on the most familiar scuba diving sites. Why? Because when knowing more about symbioses, underwater ecology, and aquatic plant and animal habitats, you notice behaviors and see sea creatures you may have previously missed. Learn more about the local ecosystem and take a closer look at your next scuba diving adventure.